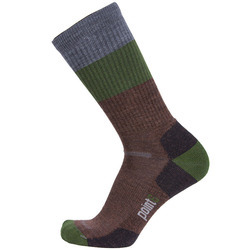 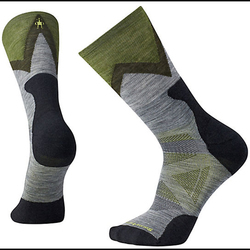 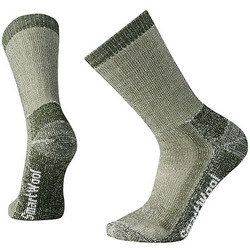 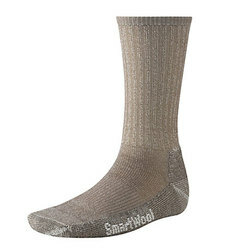 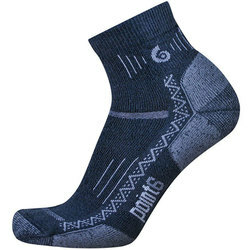 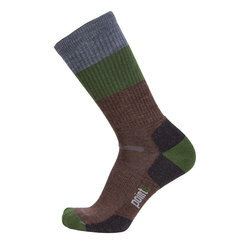 While easy to forget in your quest for the perfect outdoor gear, a durable pair of socks might just make your day. 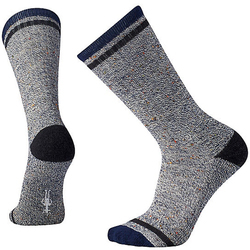 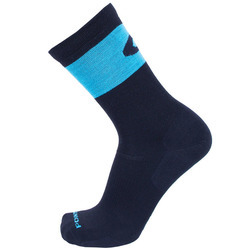 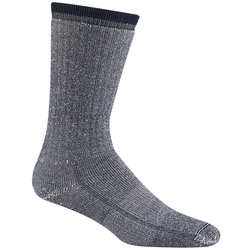 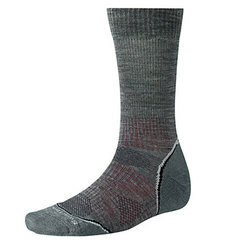 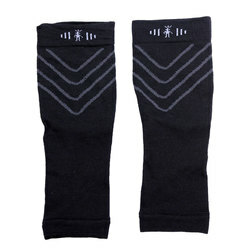 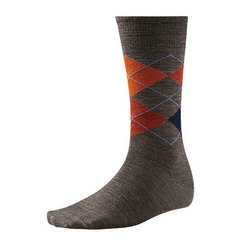 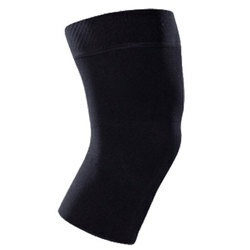 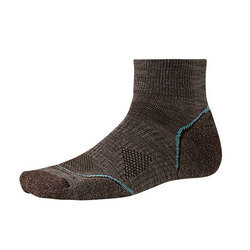 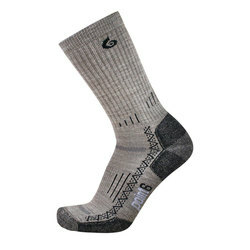 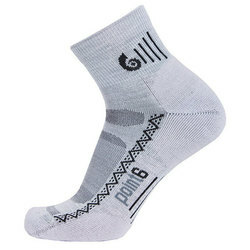 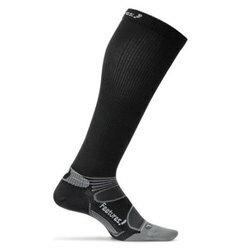 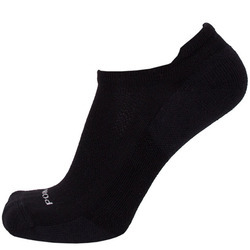 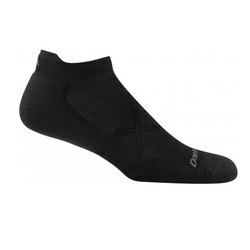 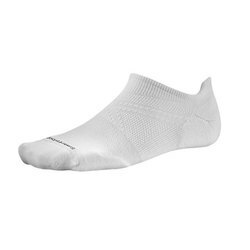 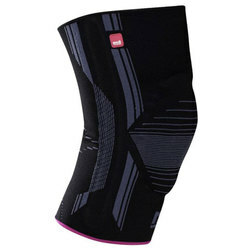 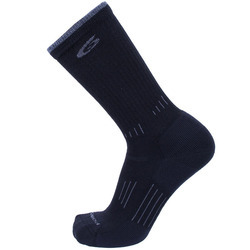 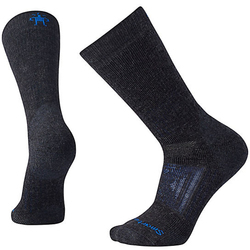 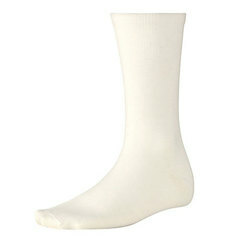 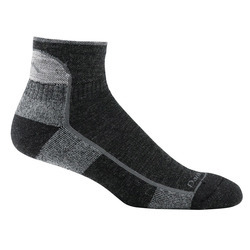 Responsible for both warmth and comfort, quality socks will encourage your feet to go where no feet have gone before. 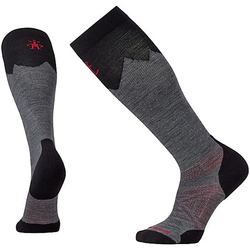 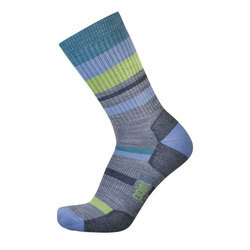 Available in no-shows, knee-highs and toe-socks from renowned brands like Smartwool, Feetures, Wigwam and Balega, we’ve gathered a practical and stylish collection. 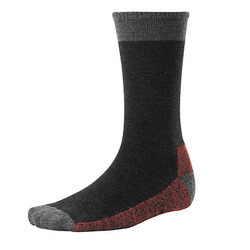 From electric pink to plain old black, choose the color that meshes best with your adventure or one that accentuates your adventurous personality. 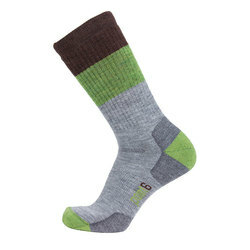 Who knows when you’ll find yourself between a sand dune and hard place?